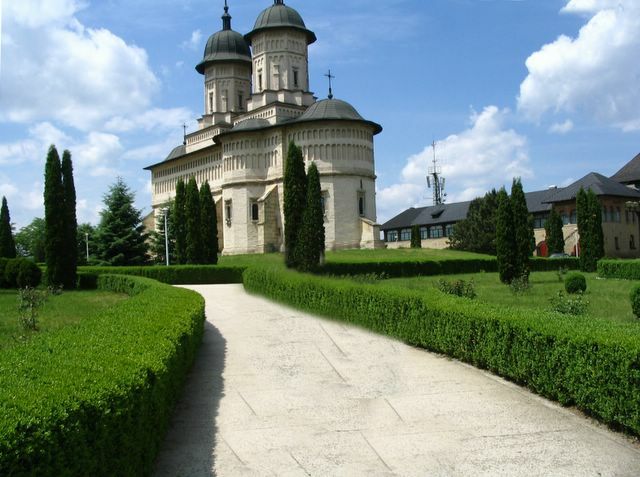 Prepare for a new experience.. Moldavia - one of the fourth great regions in Romania renown by its monasteries and its natural beuty. 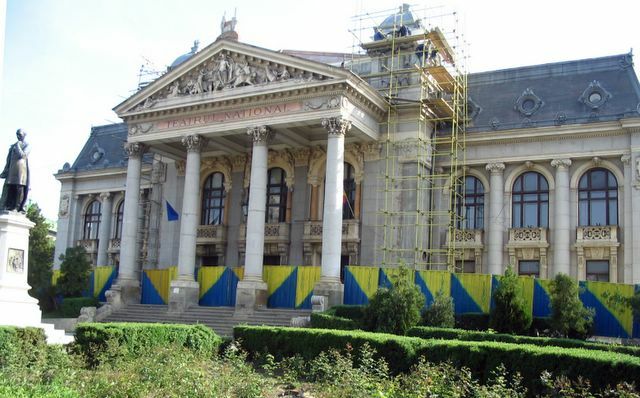 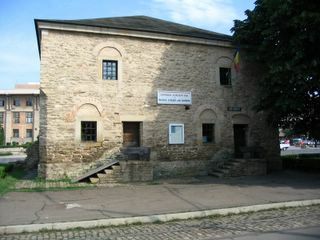 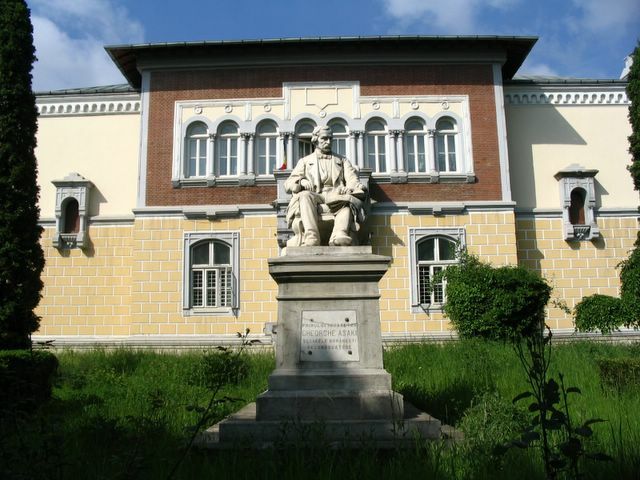 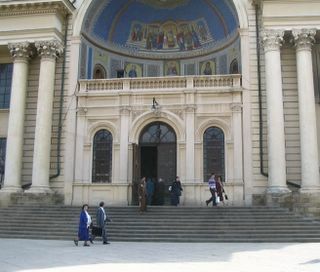 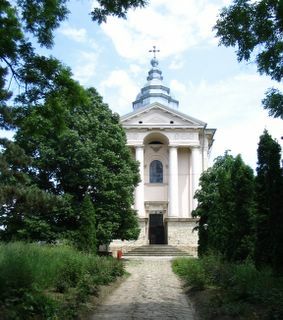 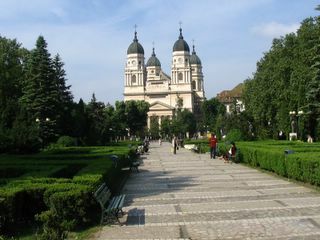 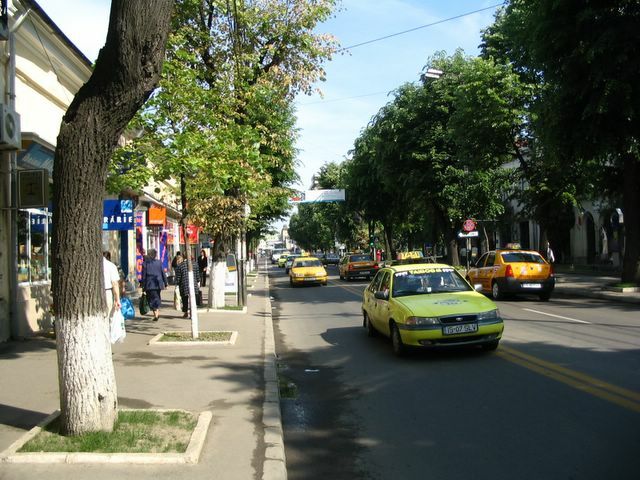 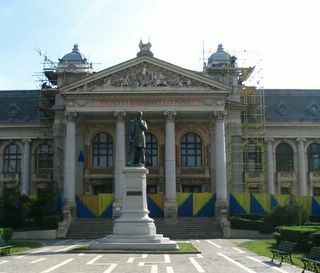 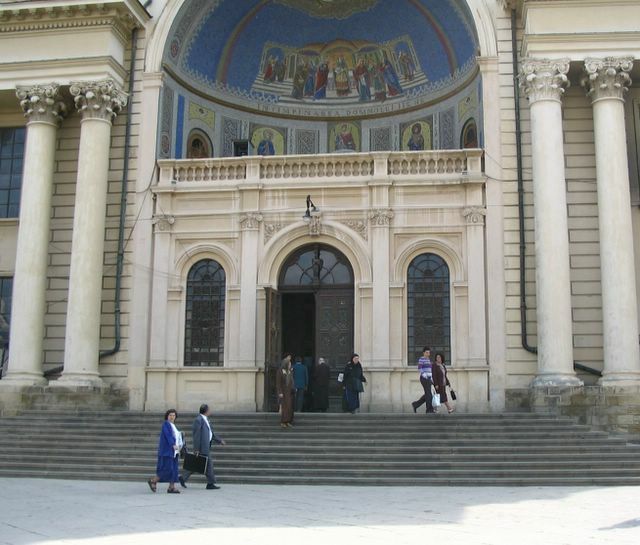 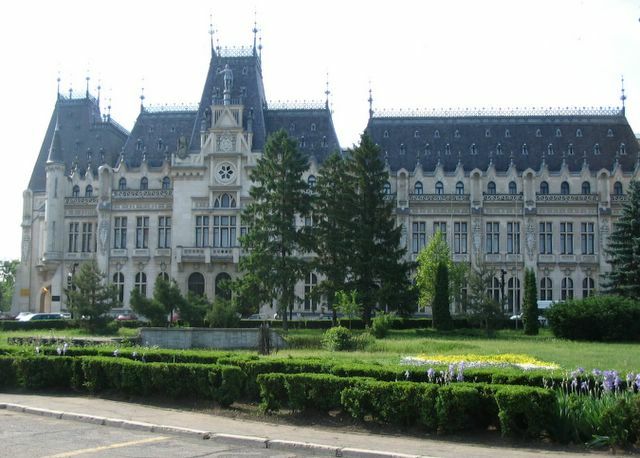 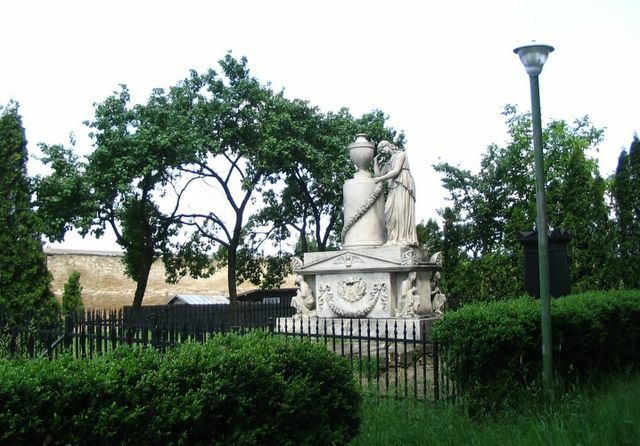 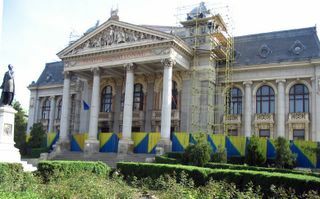 Mainly the pictures present Iasi and its surroundings. 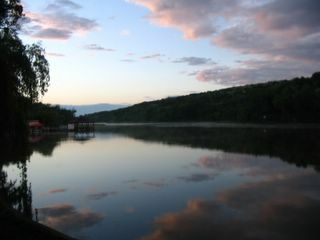 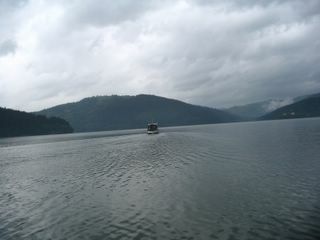 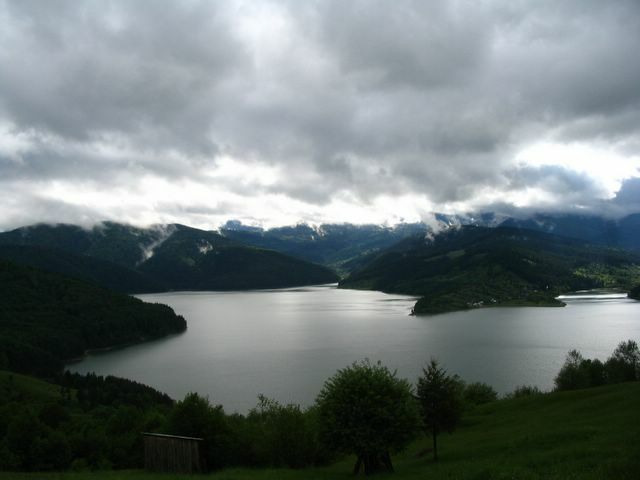 But there will be some pictures with the monasteries and with 2 very beautiful lakes.